It took a while for the oil industry to hunker down and identify the new trends, but it is happening and especially in our target company this week, the UK giant British Petroleum (BP). There is a lot that BP would like to leave in the past. Its origins as a tool of the UK empire is one, not to talk about the series of ecological disasters it has left in its wake over half-a-century and more. It was a key part of the once fabled 'Seven Sisters' oil giants which controlled the world's oil industry from the 1940s to the late 1970s. The 'Seven' are now reduced to a 'Supermajor Four' but they still call the shots in this vast industry. 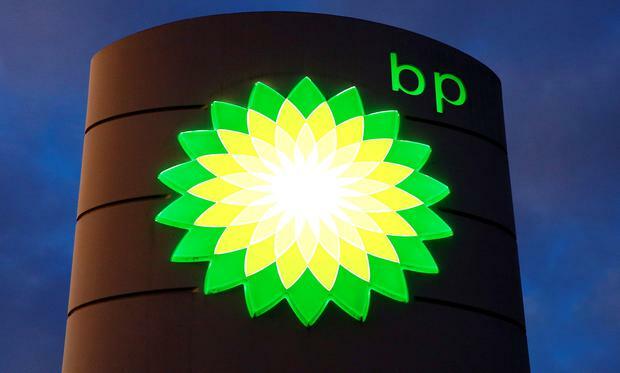 BP itself trades in 70 countries, has 11 refineries and 15 chemical plants producing petrol, natural gas, aviation fuel, employs 74,000 people worldwide and is valued by the stock market at $110bn (€97.35bn). Its near collapse following a Gulf of Mexico ecological disaster nine years ago has faded and today the group is stronger than at any time in the last nine years. Oil prices are at their highest since 2014 and its shares are at a level not seen in the last eight years. Perhaps more importantly, BP has spotted that the energy business is in revolutionary mode. Oil and coal, which were central to 20th century business, are now giving way to something different. A recent study stated that within the next 20 years, solar and wind power (renewables) will account for more than half of global power generation. Electric cars, vans and small trucks will be the vehicles of choice while oil and gas demand will decline. Interestingly, this is not a study from environmentalists, but from a world renowned firm of consultants. To calm worries as to its lack of investments in renewables, BP two years ago acquired Lightsource Solar, Europe's largest developer and operator of utilities-style solar projects. It has also invested in Store Dot, an Israeli quick-charging battery company. However, BP's alternative energy strategy is still relatively small, while it continues to expand its vast global network of petrol stations, investing in convenience stores and developing its new oil/gas discovery in Egypt. The company's strategy to rein in spending, pay for its enormous penalties/clean-up costs and focus on higher margins, has paid off. Revenues for the year were $303bn with net profit of $9.6bn, a profit margin of 3pc propelling the shares to a yearly high but they have since retreated. Unfortunately, the company has been unable to cut debt levels as it absorbs the cost of its recent purchase of US shale assets. The problem facing BP is how to strike a balance between low-profit renewables and its very profitable oil and gas business while coping with investor and consumer pressures for climate change. While the group has recovered from its near collapse, I wouldn't be parking my cash on BP shares right now; other oil majors are more attractive.